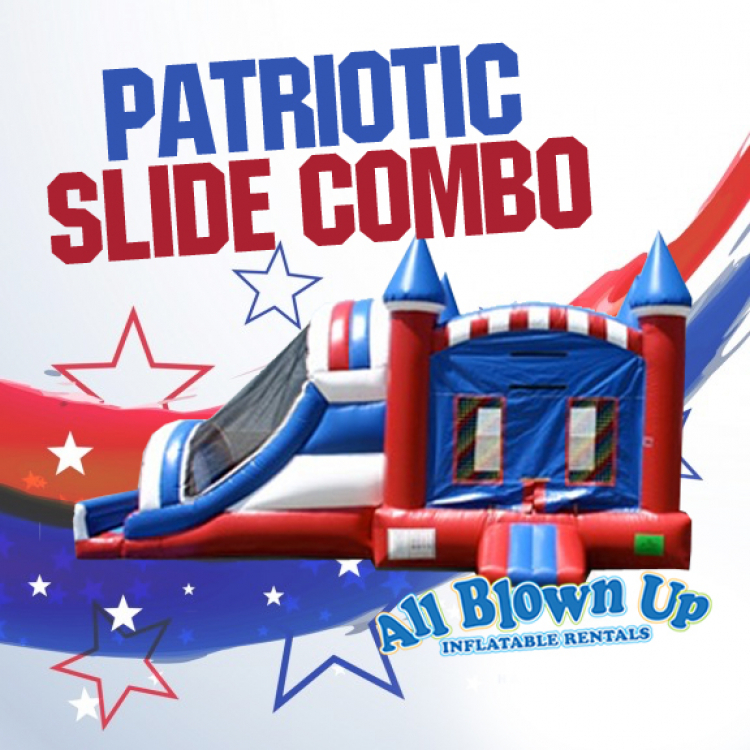 The Patriotic Slide Combo is the perfect addition to any 4th of July or Memorial Day celebration! 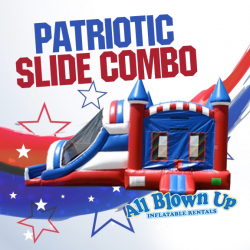 Support your country and rent a combo PROUDLY made in the USA! We offer this bouncer at a discounted price to all members of the military (active duty and retired). Please mention your armed forces service status to receive our military discount.